Whether it's a group retreat or conference, a private time of "re-creation" for yourself, or a family get-away, Liebenzell welcomes you. 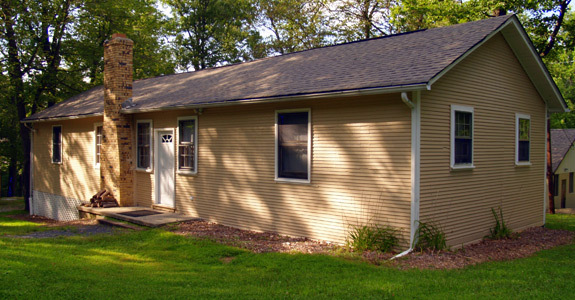 Larger groups will enjoy the spacious grounds of the Retreat Center on Pleasant Grove Road. 80 Pleasant Grove Road, in Washington Township, Morris County, N.J. Please note: This is not our mailing address. Do not mail to this address. Schooleys Mountain Retreat Center offers competitive rates for your church or small group.